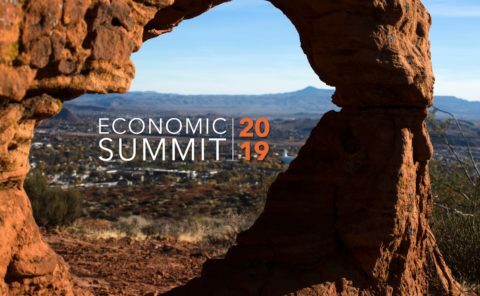 Now in its 23rd year, the Economic Summit has become the premier business event in southern Utah. The 2019 event, to be held Thursday, January 10, will feature a number of improvements, exciting and informative key-note speakers, and breakout sessions. Litehouse is expanding their operation! 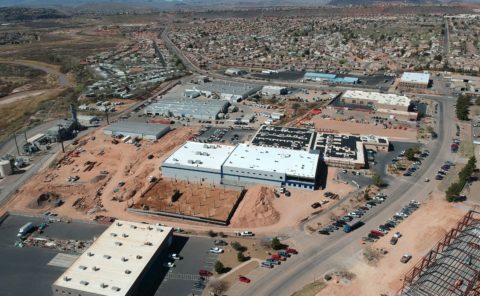 RAM is expanding their operation in St. George, Utah! 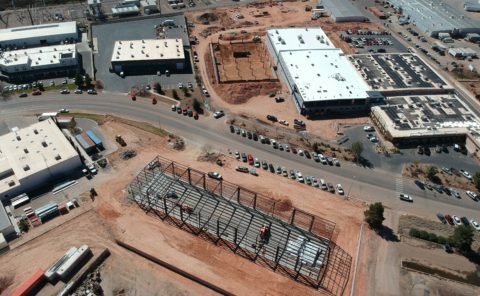 Wilson Electronics is expanding their operations in St. George! 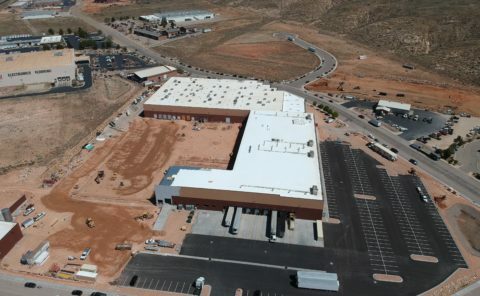 Dixie Techs is now Silicon Slopes South a group of brilliantly talented, motivated, and connected individuals and businesses in Southern Utah. 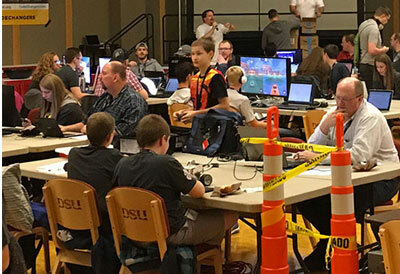 Code Camp is a programming, design and entrepreneurship contest all rolled up into a ridiculously compressed 24-hour event.